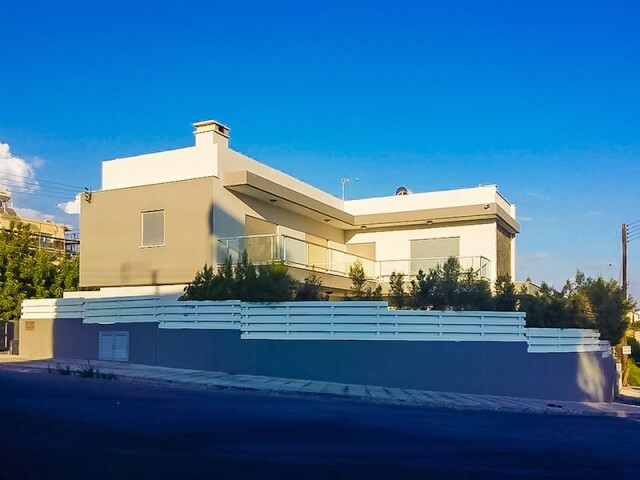 Luxury five bedroom villa on a plot of 2,500 m², located in a quiet area of Limassol. On the ground floor a large room with open kitchen, guest toilet. On the first floor are four bedrooms, one bathroom with Jacuzzi and an additional bedroom with .. 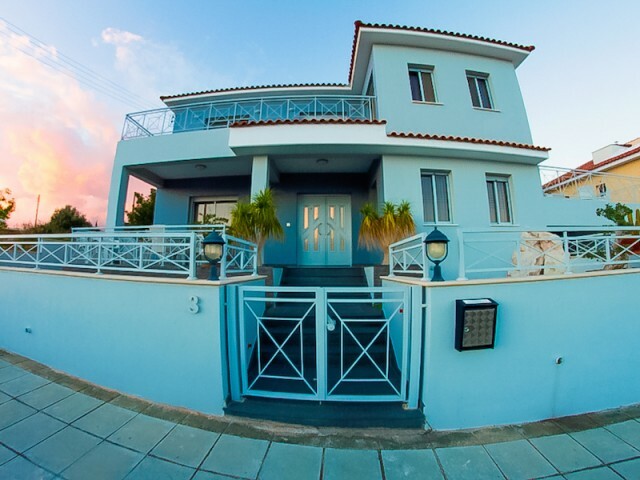 Luxury five bedroom villa is located in the area of Agios Athanasios. The villa is built in a beautiful, quiet and secluded location in an area of 12,000 square meters. Specially designed landscaping. Overflow swimming pool, covered area of the ho.. The new standard of luxury is not just a residential complex is an impressive architectural design, consisting of two soaring towers, this kind of truly breathtaking. Enjoy the full panoramic views from the windows of your magnificent suites. You .. This unique project, just 300 meters from the beach. Most of the surrounding area, a cinema, bowling, taverns, shops all within walking distance. It located within walking distance from the famous tourist district. 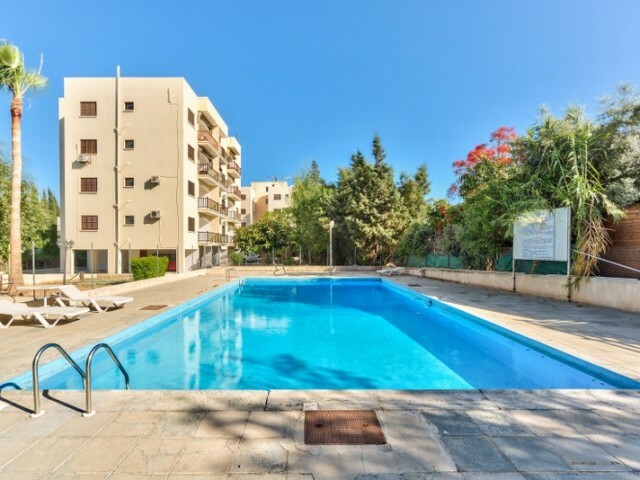 On the territory of three large ..
Two bedroom apartments in Limassol in the area Potamos Germasogeia and 200 meters from the sea. Apartment after major repairs, in good condition. In walking distance of all the necessary infrastructure: supermarkets, cafes and restaurants, conveni.. The modern three-level villa on a plot of 680 m², a 15 minute drive to the city's infrastructure and sea. Amazing views of the mountains. Three bedrooms, laminated parquet in the bedrooms and closets. Three bathrooms, balconies. Separate maid's ro.. 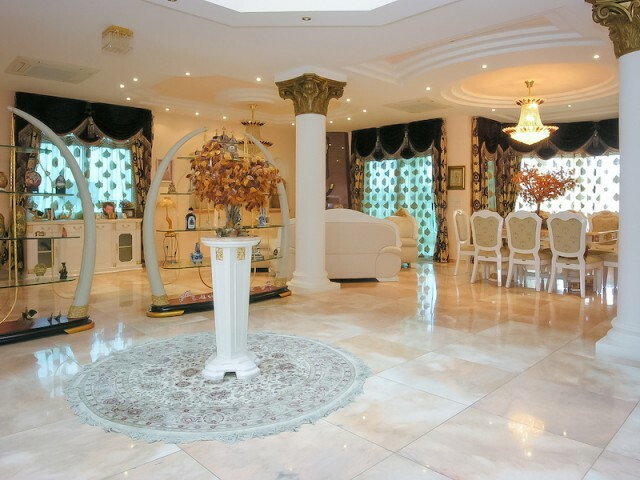 Luxury five bedroom villa in Limassol in one of the most sought after areas Mesovounia. The villa is located on an area of 1,600 m². Distance from the sea 1400 meters. 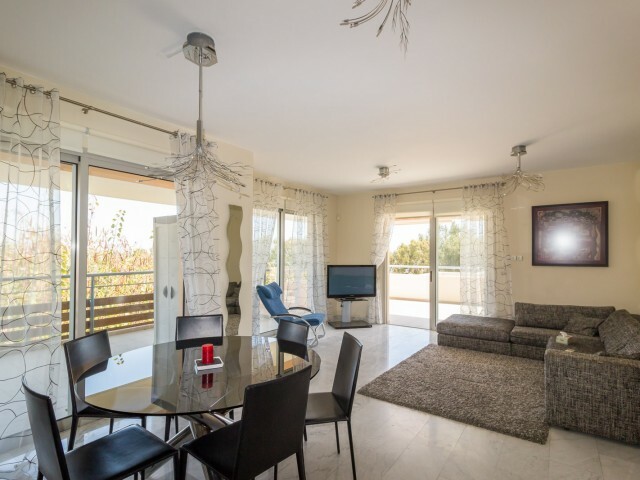 The villa is fully equipped with new and expensive furniture, as well as home a..
Five bedroom villa in Limassol, on a plot of 722 sqm, four bedrooms with bathroom on the second floor and one bedroom on the ground floor. One main bathroom on the second floor, plus a guest toilet. 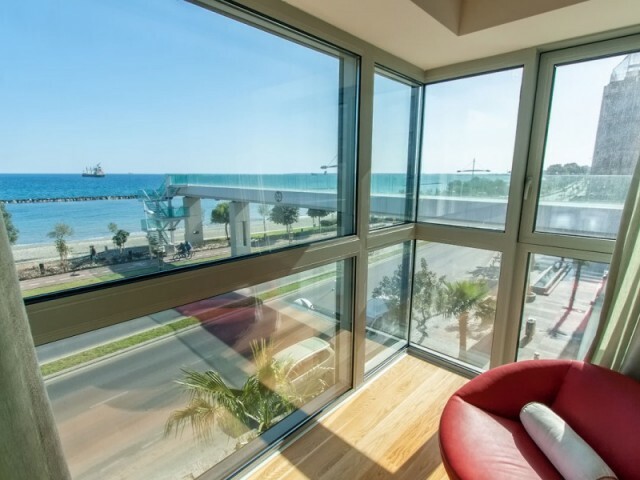 The bedroom offers panoramic views of the sea an..
Two bedroom apartments in one of the most beautiful and gated complex Limassol. On the territory of a sauna, two swimming pools for adults and children, large children's playground. In walking distance of the supermarket. 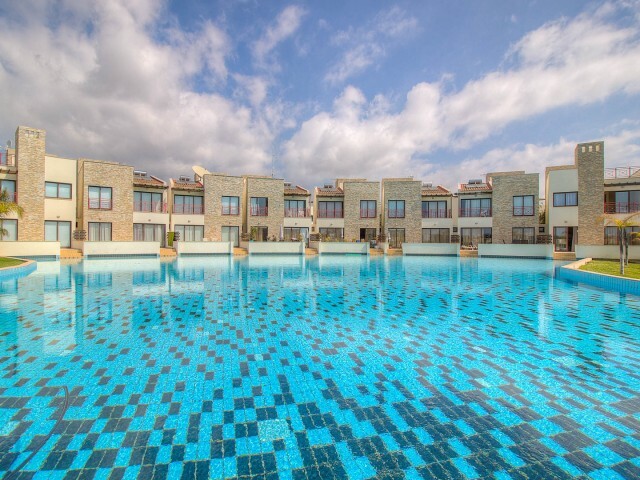 Distance from the beach 1..
Four bedroom villa in Limassol is located in an area with all amenities. Plot 463 m², 247 m² covered area. The villa is built to a high standard, double brick with insulation, roof insulation makes the house cool in summer and warm in winter. The ..